Sarasa is said to be originated in India and arrived in Japan during the Muromachi Period (1336-1573). 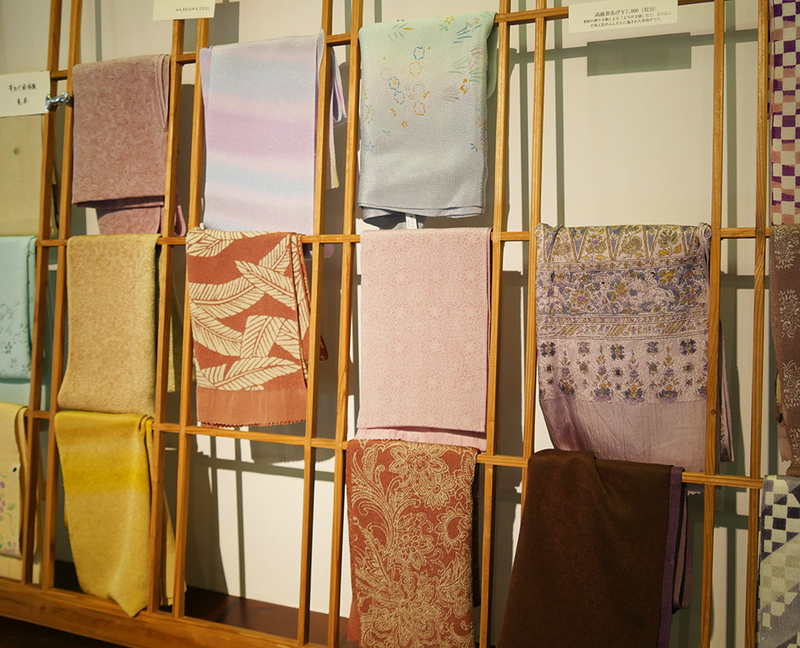 It was only in the Edo Period (1603-1868) when pigments of vivid colors came to be used that this art form flourished. 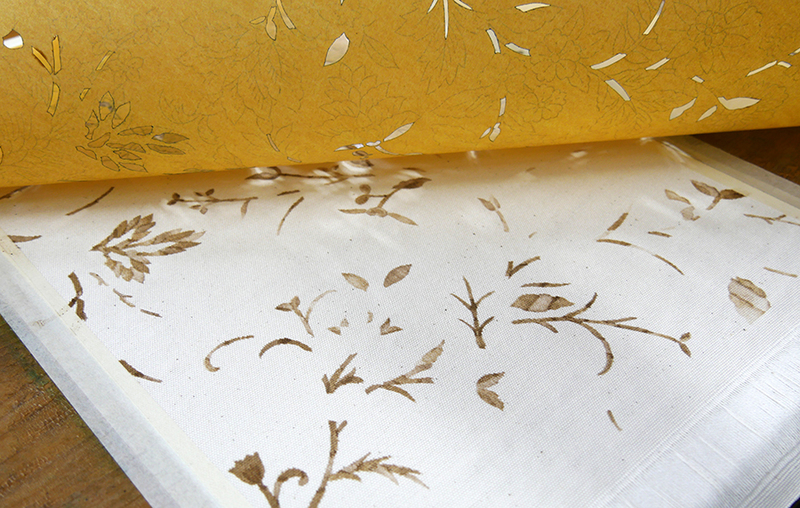 Sarasa involves creating patterns by using multiple stencils. 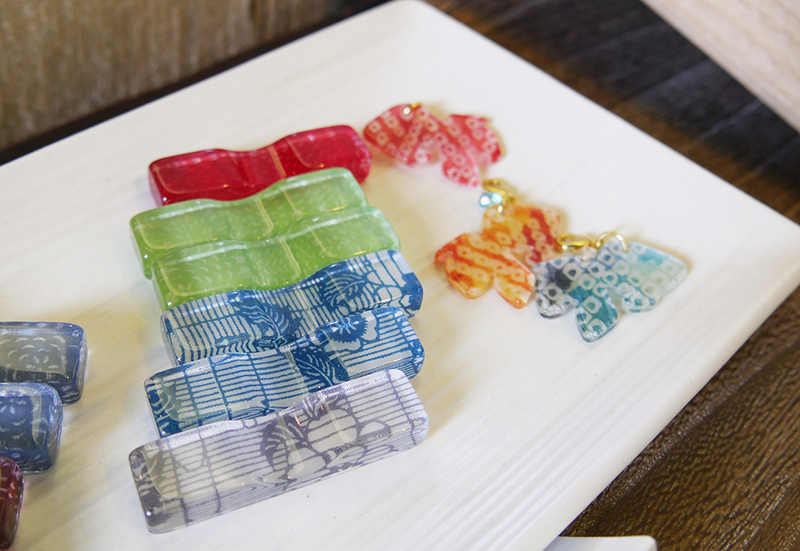 Each color you wish to add to a pattern requires a new stencil pattern. 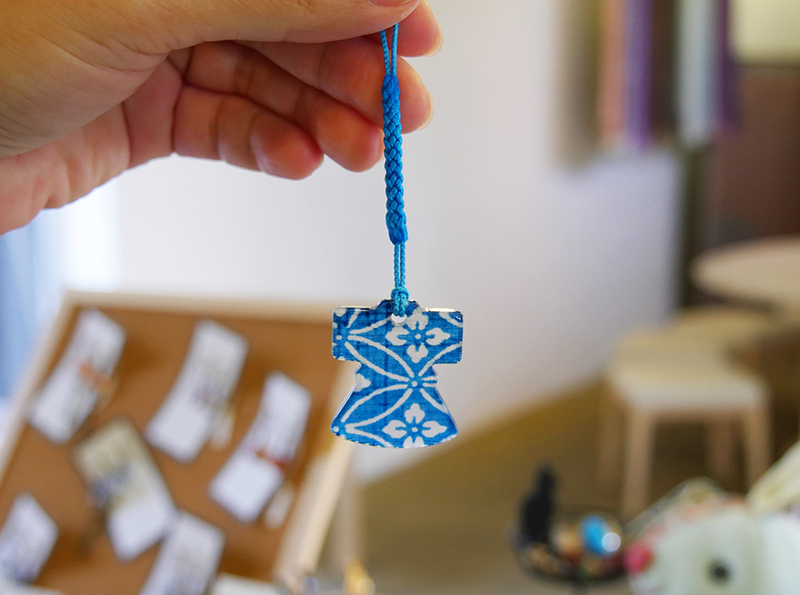 The artisan places the stencils in a particular order and applies dyes meticulously. 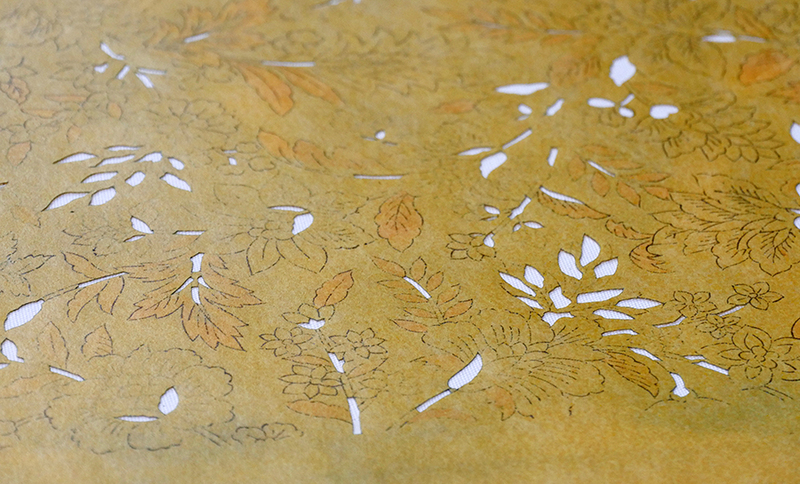 As you continue replacing the stencils, a colorful pattern emerges. 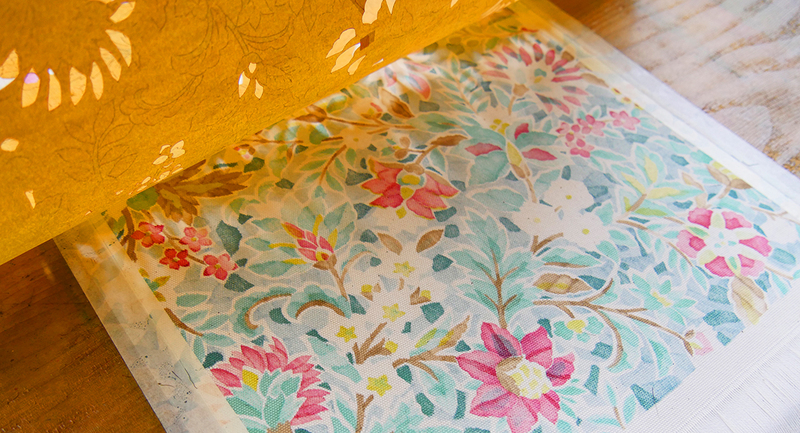 Sometimes designs can be so complex that you can have over 40-50 stencils. 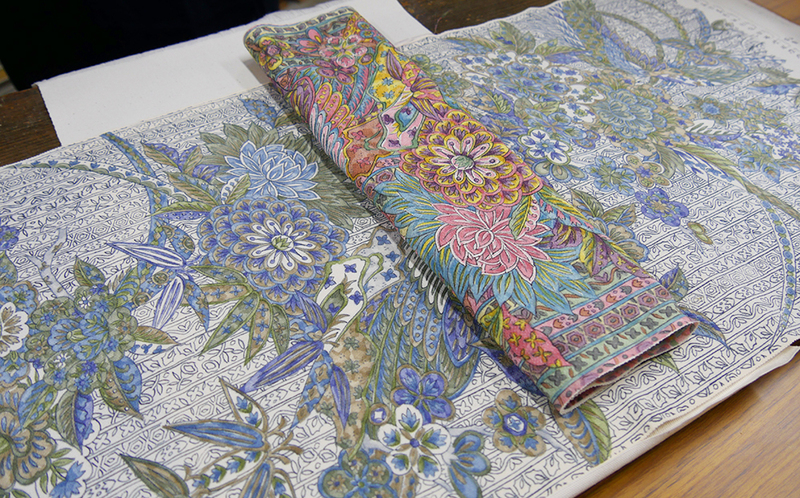 For a detailed process, check the video below where we participated in a workshop at Futaba-en in Shinjuku to make a table mat. The final product at the end of two hours. 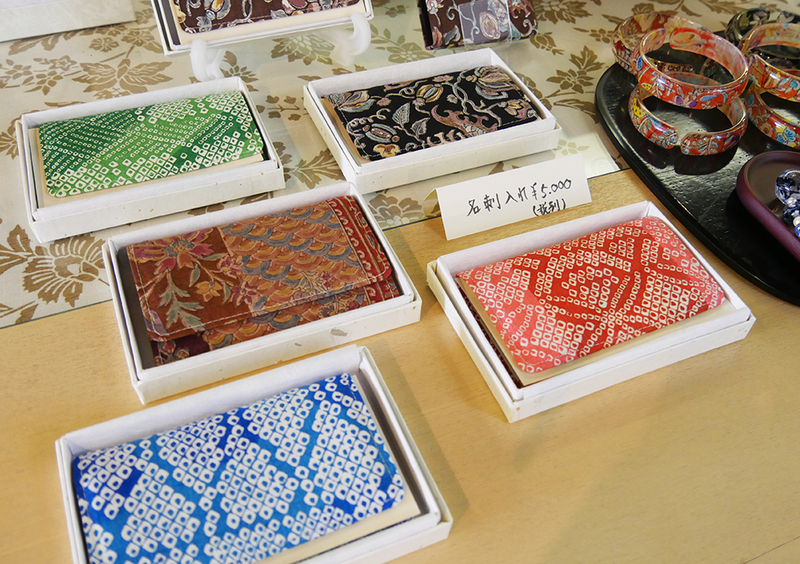 Back in the day, Sarasa was used mainly to create kimono fabric but recently, you can also find small objects like purses, earrings, stoles that make use of Sarasa as these are much more affordable. 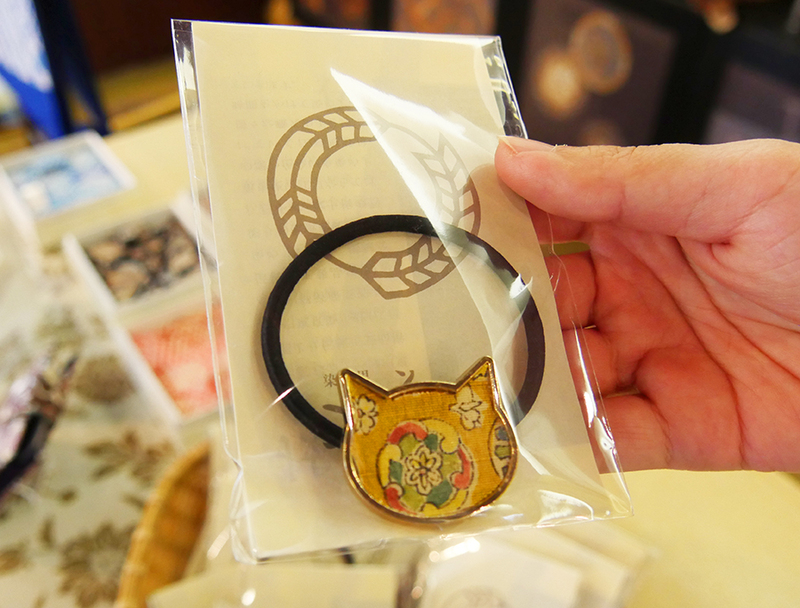 Some of the items you can buy at Futaba-en. 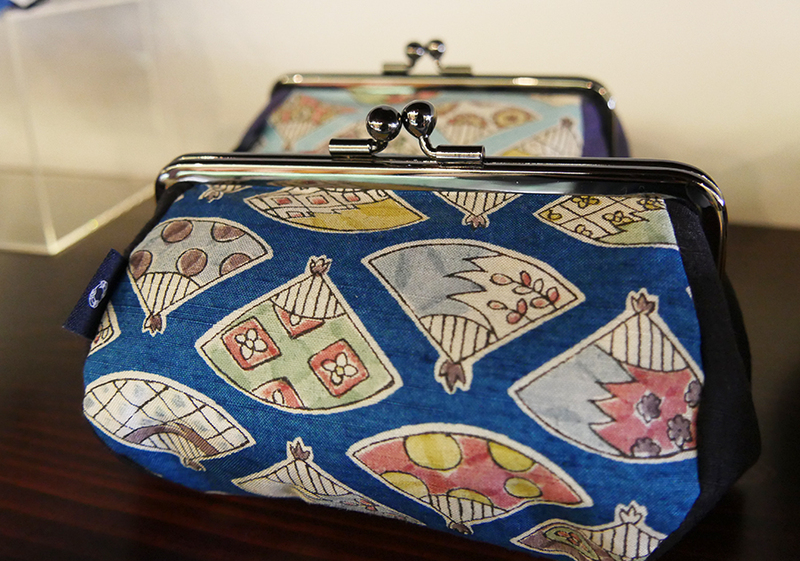 You can also find these products at department stores or Japanese souvenir shops. 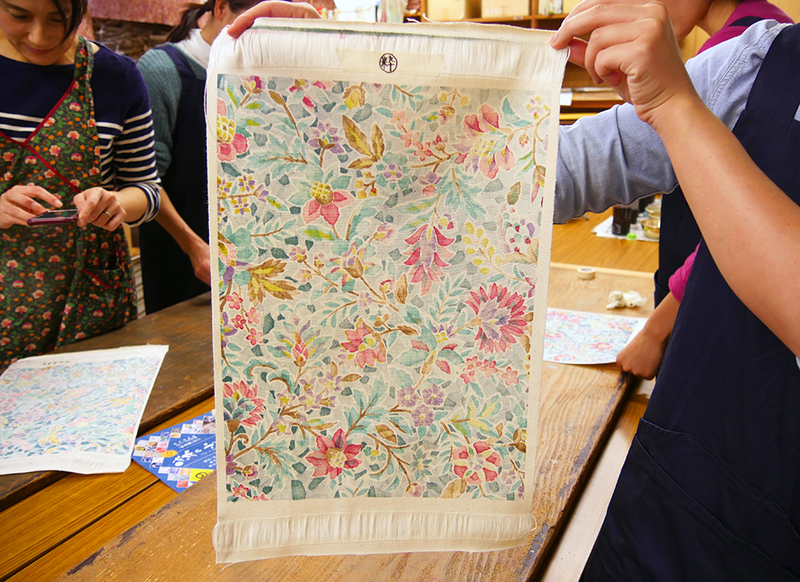 The cost of the workshops range from 2,000-10,000 yen. 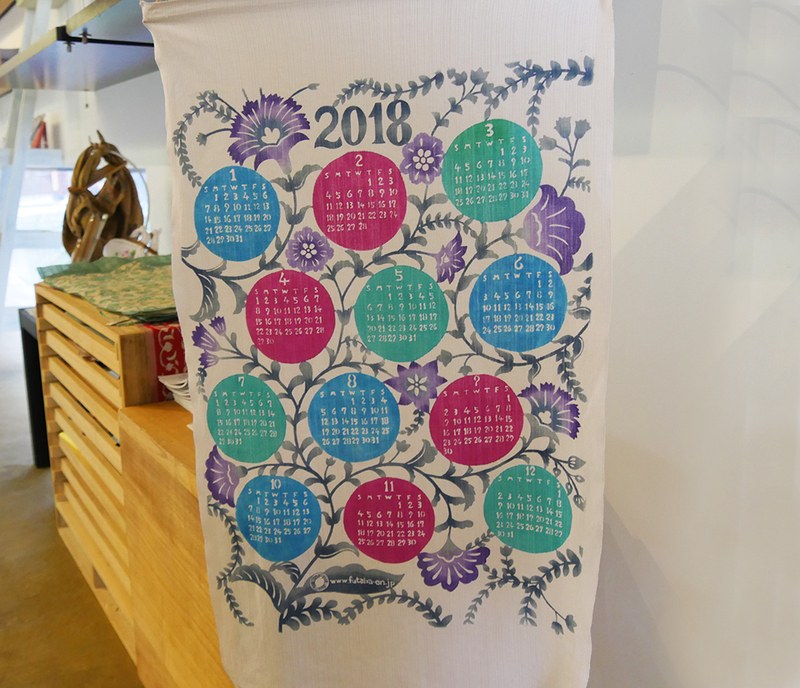 The table mat cost about 2,600 yen. How about spending an afternoon immersing yourself in art?